Everyone’s favorite fashion trend is back, animal print clothing. The fashion gurus have spoken, it has been declared that it is fashion savvy to dress in animal print clothing from head to toe. 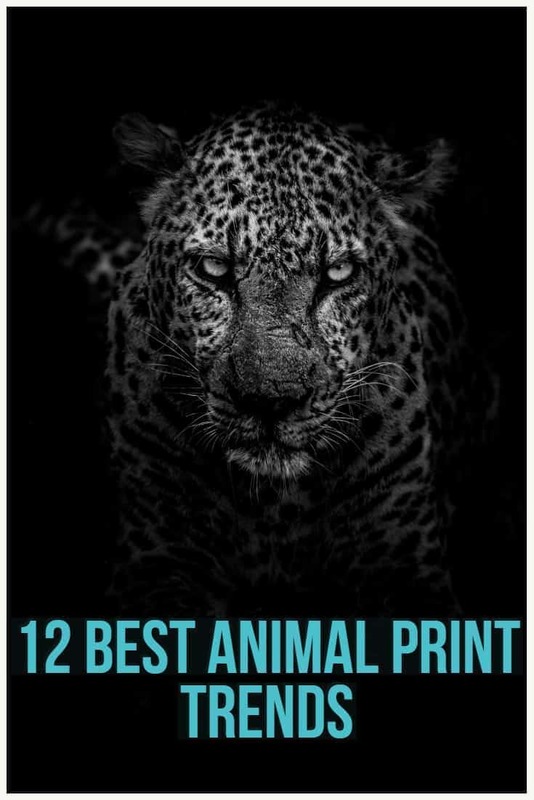 Whether your prefer leopard, snakeskin, or zebra stripes, we have the 12 best animal trends to keep you looking wild this season. 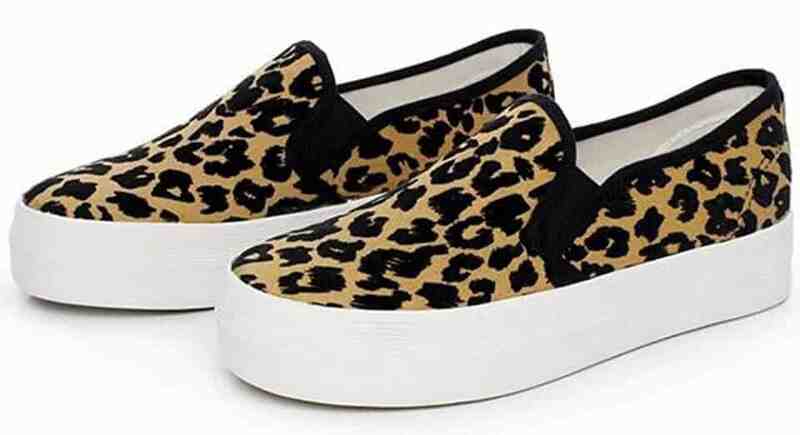 If you are anxious about wearing animal print, remember that animal print is considered a neutral and shoes are a great place to start. The platform measures approximately 1.25″, giving you a nice lift without sacrificing comfort so you can wear these sneakers all season long. 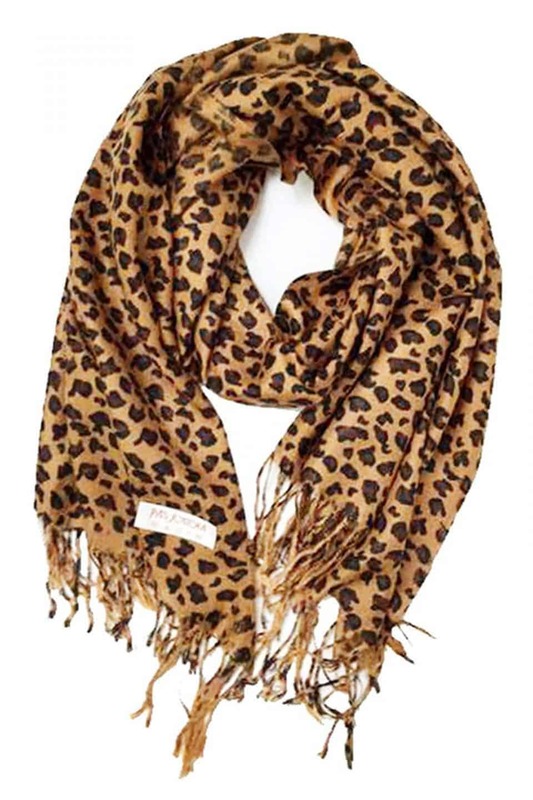 This animal print scarf is the perfect accent to any outfit. Brown leopard not your favorite look? Fear not, this scarf is available in five varieties, including snow leopard, tan leopard, gray leopard, and an animal print pattern mixed with blue. 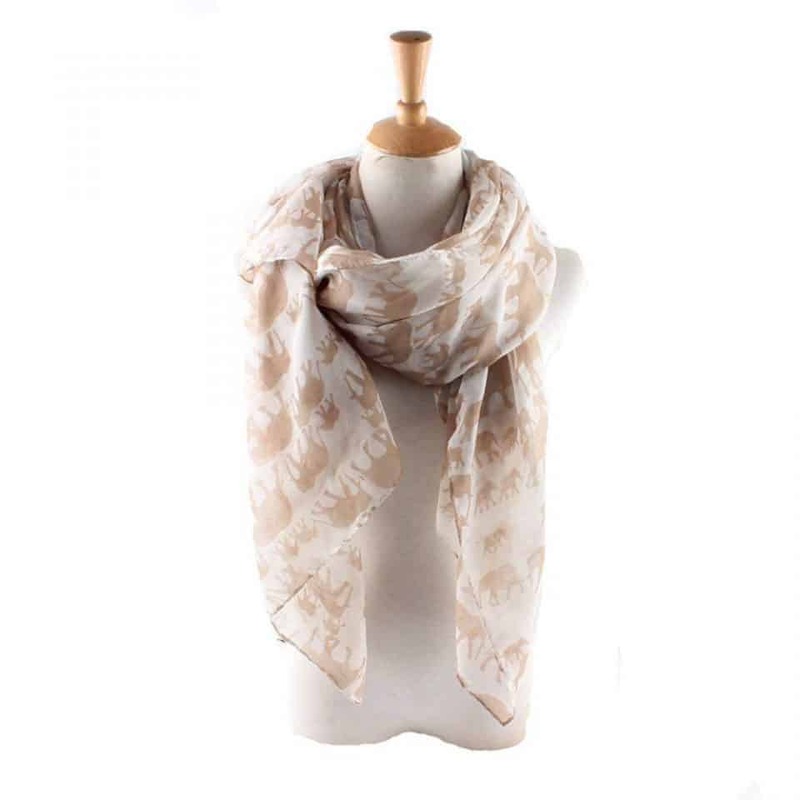 This scarf is the perfect length for wrapping or tying without “overdoing” the animal print. When the weather cools, you will want this bold cardigan. For an elegant look, pair this this versatile cardigan over a dress or jeans. 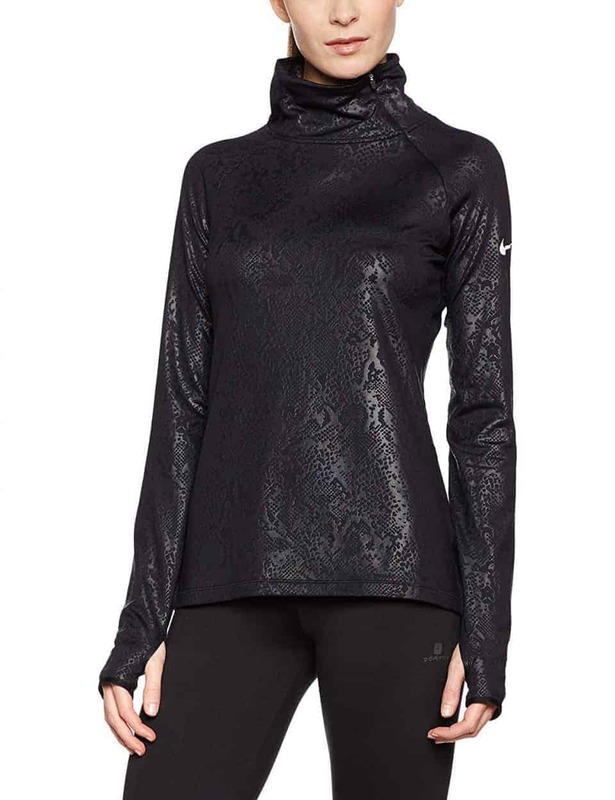 This top is a must-have investment for showing off your wild side this fall. These are the sunglasses of the season. 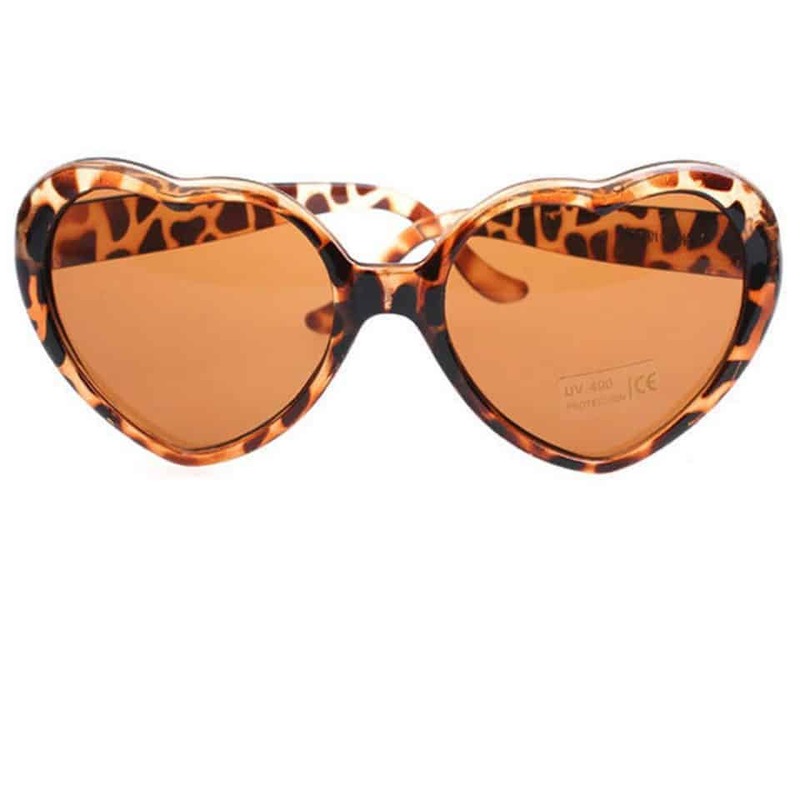 They are the perfect accessory to add a little animal print to your life. The heart shape is fun and lighthearted. Plus, you cannot beat the price! Since we know animal print is the trend of the season, get ahead of the rest with this zebra print dress. There is nothing more flattering than a wrap dress. Pair the perfect style dress with this bold and beautiful zebra print, and now you have your new go-to for all occasions. Let it be known – the perfect booties do exist. 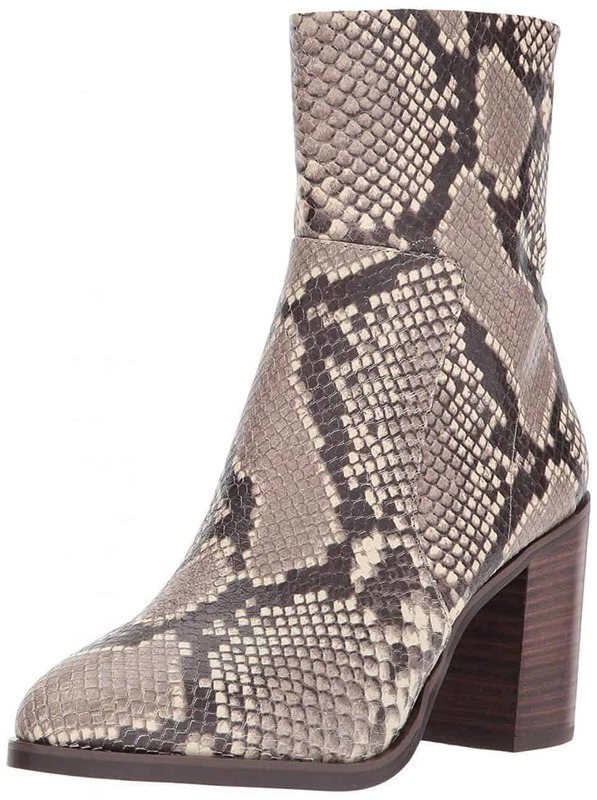 The beautiful snakeskin pattern will elevate any outfit. You can wear these booties as a neutral shoe, casual, or dressed up, all season long. Elephant fans rejoice – we found the scarf for you. The print is neutral, but when you look closely you can see it is decorated with elephants. The lightweight, gauzy fabric is perfect to use as an accessory for everyday wear. Don’t sacrifice your love of animal print just because you are heading to the gym. This Nike Women’s Jacket is so stunning you won’t want to take it off, even after you leave the gym. And we don’t blame you. There is nothing more comfortable than a long cardigan. This long cardigan is perfect for layering or if you are into boho-chic-styles, and is available in three colors: black, pink, and khaki. 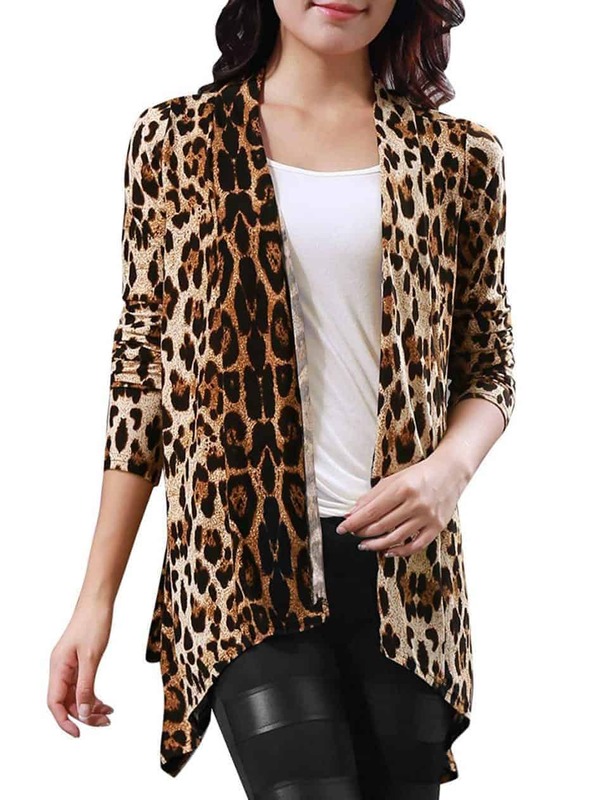 Whatever style you are into, you won’t regret adding an animal print long cardigan to your wardrobe.